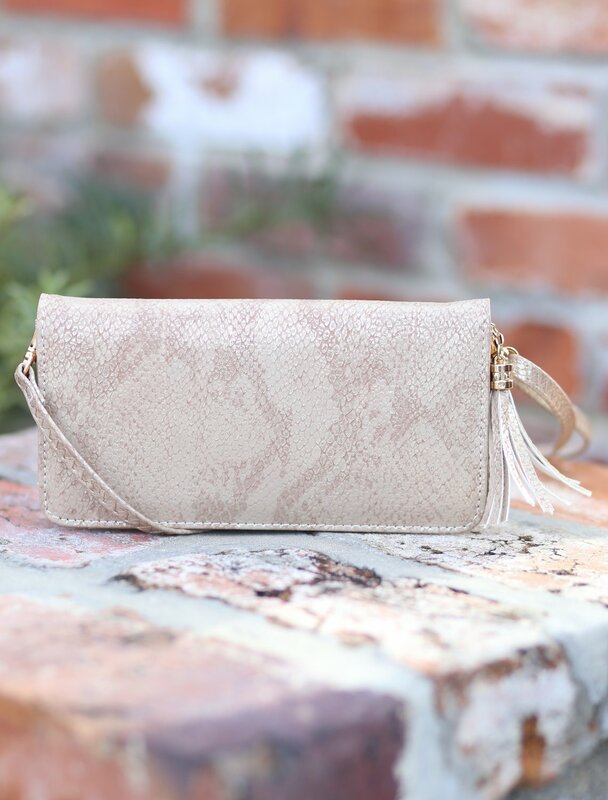 Includes a Crossbody & Wristlet Strap. 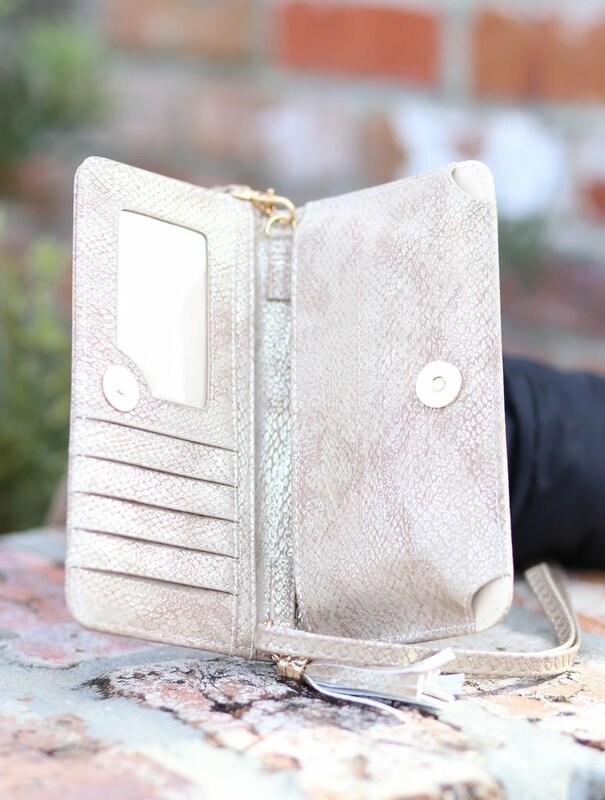 This great wallet/wristlet/crossbody will be a great addition for all your needs. Inside is organized with credit cards pockets and a clear pocket for ID. Switch from your work bag to diaper bag with ease and then use just the purse for those rare work-free, kid-free moments. This bag is 3.5" by 7.5".